There’s a new team in town with the launch of Hope Dragons Youth Football Club. 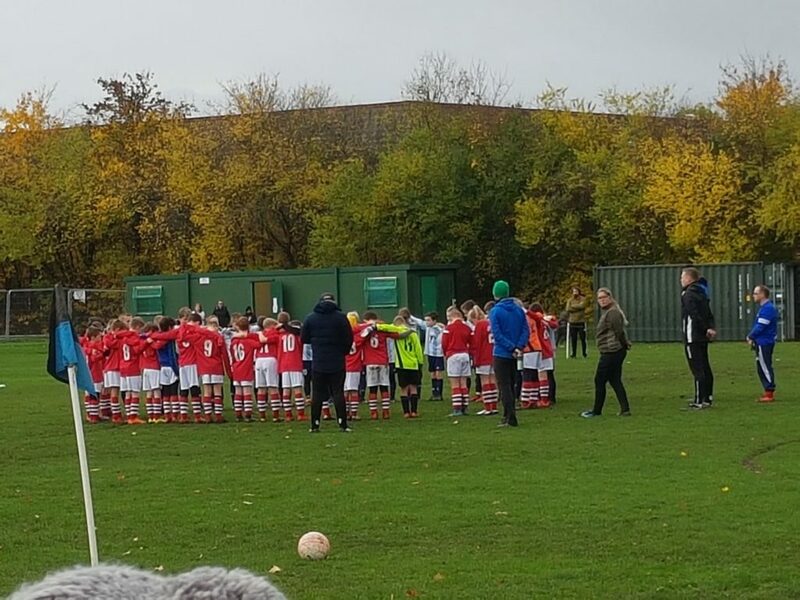 Not since the days of Caergwrle Wanderers (1990’s) has there been a youth football team, so it’s a great opportunity for the young people in the locality. 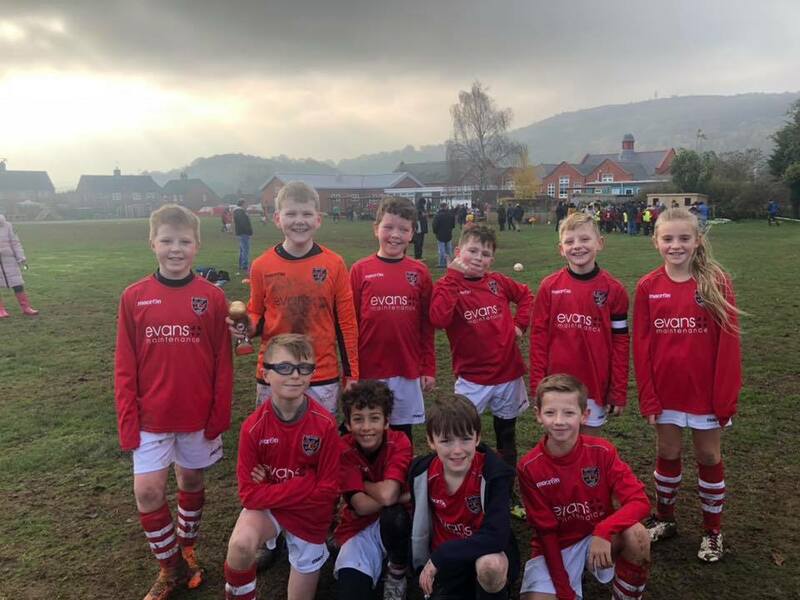 Evans Maintenance Services is happy to be the sponsor of the U10 team – they’re not just a good squad on paper, they are team full of top, top players who like to play football and who know that goals win games. Instead of being just a result’s business, however, everyone digs deep and gives 110%, and there are some tired legs out there at the end of each match. Hope Mountain being the back drop sets the perfect scene for the new club and with Ysgol Estyn kindly providing the facilities needed its a real team effort. It doesn’t stop there though, Richie and his merry team of committed members also arrange Halloween parties, excursions out to Wrexham Football Club and other adult nights such as Gin night with much more to come which further bonds the team and management alike and to have fun of course in the process. We wish every success for Hope Dragons in their premier season.